I have long followed with sympathy the plight of the Yazidi people of Iraq and I watched with horror and a heavy heart as the madmen of Islamic State turned its twisted , pitiless hatred on these gentle folk and the genocidal destruction of their families , communities and very cultural. ” Islamic Failed State” . Hundreds were killed , fathers and sons separated from their women and children and slaughtered without an ounce of mercy. Their wife’s and daughters enslaved and bought , sold and resold within the slave markets of an Islamic Hell on earth . Farida Khalaf survived this nightmare ordeal and against all the odds she escaped and was reunited with her mother and surviving brothers in an Iraqi refugee camp . In August 2014, Farida was, like any ordinary teenager, enjoying the last days of summer before her final year at school. However, her peaceful mountain village in northern Iraq was an ISIS target as their genocide against the Yazidi people began. ISIS murdered the men and boys in the village, including Farida’s father and brother, and took the women hostage. Farida was one of them. She was held in a slave camp, in the homes of ISIS members and finally in a desert training camp. Continually she struggled, resisted and fought against her captors, showing unimaginable strength and bravery. Eventually, Farida managed to plot her escape and fled into the desert with five young girls in her care, but defeating ISIS was just the first step in her journey. In this book she tells her remarkable and inspiring story. 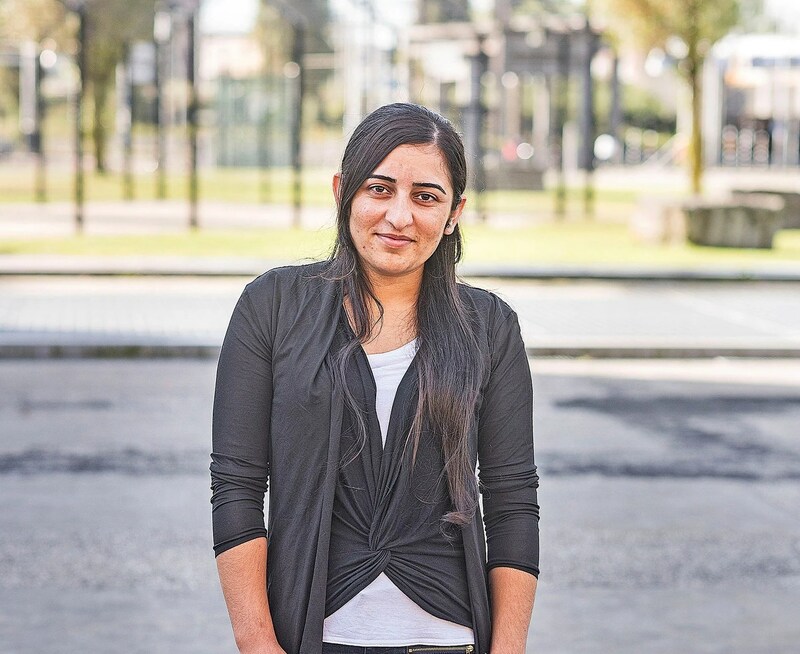 Farida Khalaf (born circa 1995) is a Yazidi woman who was abducted by ISIS in 2014 and sold into slavery. 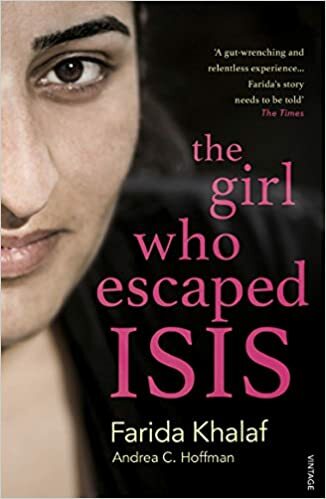 She escaped to a refugee camp, and in 2016 published a book about her experience, The Girl Who Beat ISIS. Khalaf grew up in the village of Kocho in the mountains of Iraq. In 2014, when she was 18, ISIS invaded her village. The jihadists murdered all the men and boys of the village, including her father and brother. Single women and girls, including Farida and her friend Evin, were forced onto a bus at gunpoint and brought to Raqqa, where they were sold into sexual slavery.She was once beaten so badly by her captors that she lost sight in one eye, and could not walk for two months. The young women managed to escape to a refugee camp in northern Iraq, and Khalaf was reunited with surviving family members. Among members of her community, however, she was seen as having brought dishonor to her family by having been raped. She subsequently moved to Germany, where she hopes to become a mathematics teacher.